UrHerd: Smarter Data. Healthier Cattle. Better Business. I've grown up hearing "going to the farm" as a common phrase and have been privileged enough to see the life that farmers lead since I was a child. It's a lifestyle that many don't partake in anymore or choose as their desired pathway in life, but yet is so vital to everyone's livelihood and wellbeing. As I've grown up and became more aware of the issues surrounding the farming community, particularly cattle farming as that is what my family mainly produces, I've come to understand that there are several problems surrounding this community. These problems have peaked my interest into wondering how I could help. I began to wonder how might cattle farmers be able to better track, care for, and maintain their herd? To obtain the best solution I reviewed the technology and processes that farmers possess and practice currently, thoroughly researched what a VFD is, went to a Cattlemen's Association meeting, and spoke with farmers through the duration of this project. I then analyzed ten applications that had potential technology to apply to the solution. 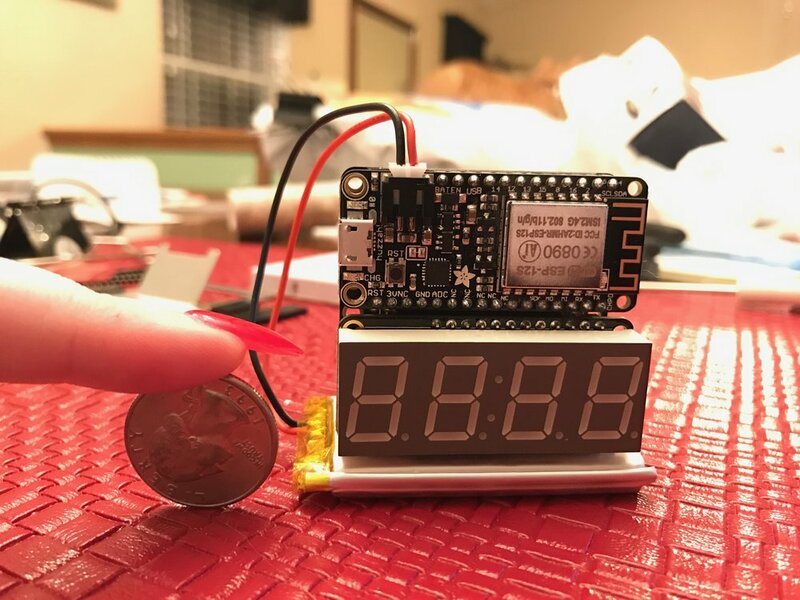 After having a good understanding I began to prototype an e-tag and application system. I subjected my prototypes to my informants critiques so that the design was to their satisfaction and that it would work in a real world application. The solution resulted in the design of a system, consisting of a wearable e-tag for cattle and an application for farmers. When these items are paired together they allow the farmer a full understanding of the their farming operation. The FDA's Veterinary Feed Directive (VFD) and its effect on the farming community. How might cattle farmers be able to better track, care for, and maintain their herd? 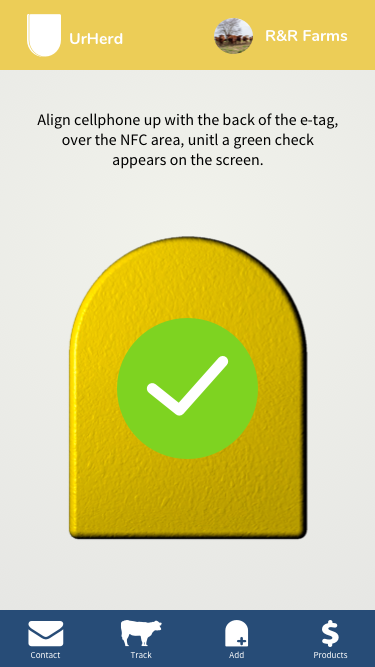 UrHerd e-tag and app screens. In an ever-changing world where the population keeps growing and trends tend to be the thing that “gets things done”, it is no surprise that those would affect the farming community too. Due to the push in sustainable farming, organic food, and “no GMO’s”,it is hard to be a farmer, plain and simple. These trends have an everlasting effect on an otherwise unsuspecting community. How do we help and assist these people who feed us? How do we help and assist these people who feed us? At a glance, the cattle industry (specifically the farming of protein animals) in the United States is a $60 billion-dollar industry, that works in an ever-evolving environment, physically, economically, and communally. It requires the upkeep, care, and well-being of livestock, its caretakers, and their equipment. There are roughly seven stages in the beef production process, all having their own share of intricate procedures, facts, and flaws. They are the following: cow-calf operation, weaning, stocker and backgrounder phase, livestock auction market, feed yard, packaging plant, and food service and retail for consumers. Influencing factors that complicate the process of raising cattle or hinder the commerce are diseases that can quickly infiltrate a herd and potentially kill or hurt future breeding; insects, such as ticks and mosquitoes that can carry blood borne pathogens or parasites, on or in the animal; wolves, wild dogs, panthers, and vultures are amongst some of the predatory animals that farmers must watch for depending on their location, and the ability to sustainably farm while maintaining the supply for the consumers demand. Pressure from society and other sources tend to dictate changes amongst the cattle farming community. The increased demand is due to the projected world population going from 7.2 billion to 9 or 10 billion by 2050, and the farming community is preparing now to meet those needs. Animal research and science thus place an integral role to push these communities forward. The Veterinary Feed Directive regulation, or VFD for short, is a regulation that was put in place by the Food and Drug Administration (FDA). In short this means that any animal feed that has a VFD drug in it must be issued by a licensed veterinarian. This causes the domino effect for cattle farmers as it now adds an additional step they must go through to provide proper care to their animals. 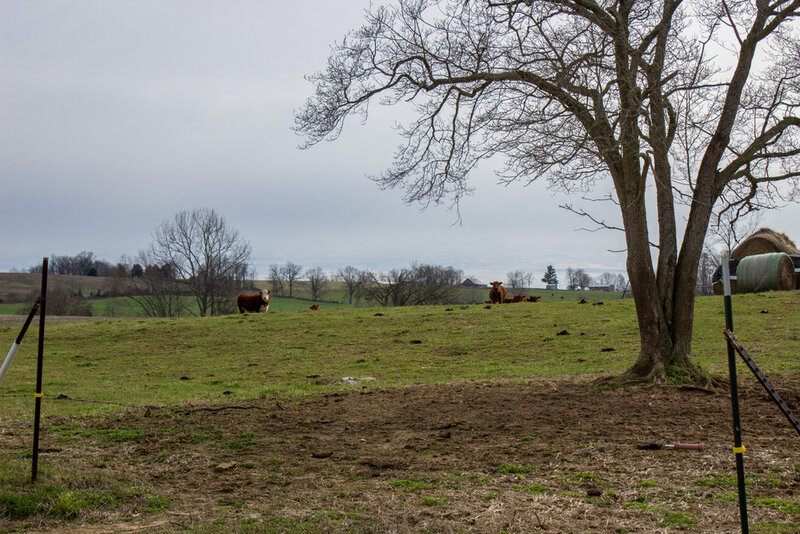 To understand the impact that this regulation has on this community, let us first understand what it is like to be on a small cattle farm for a day. The day begins early, before the sun has risen, and depending on the season it can be unbearably cold, but cattle do not care because they need their caregiver. Before dawn, the farmer will go out and make the first round by checking on heifers and calves, give out feed, water and count to make sure none of the herd is missing. It is also a chance to give them a look over, to see if any are showing any signs of stress. Depending on this once over, the farmer will know what the day will be like. For example, if a heifer or calf is missing and comparing that information to known breeding schedules, the farmer would have to go looking for it to see if a predator got it or wait if it was a known pregnancy as heifers tend to seclude themselves from the herd during birth. Once all are accounted for the farmer can go check, feed, and water the bulls and then go about the day. This can include a myriad of tasks from fixing broken equipment, giving shots, build shelter structures, or drive to another state to cattle shows or another farm to see a potential buy, the list can go on. The farmer works all day and it does not matter what the task is, so long as it serves to help make progress. They work right until the point before the sun sets, and before it does, the farmer once again goes and checks on the herd before nightfall comes. They count to make sure that the correct number is there and to make sure none are hurt, or showing any signs of impending birth, or sickness. After that, can a farmer evaluate if anything else needs to be done, or if it is time to retire from the field to finish up what work is left, which usually includes cleaning up and putting up equipment. A Long Day's Work + VFD = ? Now if we imagine that scenario with the VFD regulation implemented, the farmer’s system of caregiving gets compromised. 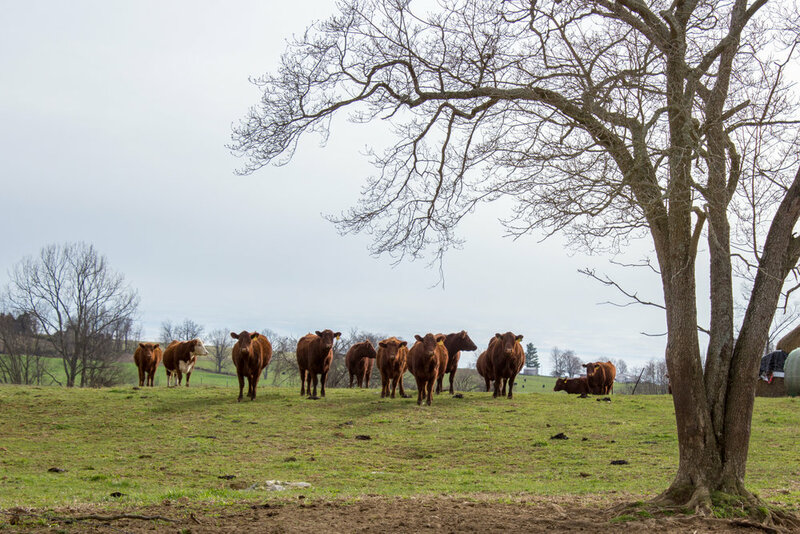 In the prior example, when the farmer gave feed in the morning to the heifers, sometimes there are minerals, supplement, or medications to help the cattle be healthier with reproduction and overall health. We can relate it to humans, multivitamins and females’ prenatal vitamins for a better understanding. Farmers give minerals and feed supplements to maintain a herd’s health, and it used to be easy to access these minerals and supplements until 2015. Now with this regulation in place, every mineral, supplement, vitamin and medication has to be written and approved by a licensed veterinarian. Then once approve the VFD prescription is good for six months, and must be kept on record for two years. The problem is that what is determined to be a VFD is very broad, which in turn adds time and cost of raising each cow, and to the farmer. The one person who is in constant contact with the herd, is a person who knows the herd. They can identify each cow without looking at its ear identification tag. They are the person who can tell when to step in and help and when to let nature take its course. The persona of a farmer is an individual who is self-motivated, patient, and observant. They learn a great deal from making connections that they observe and they share those connections with their community for confirmation. They usually come from a generational background where some of the learning and techniques have been handed down. They overcome obstacles and are resourceful to a fault. They want “things” to work simply for them and if they see it as being over complicated, then more than likely they won’t use it. Most farmers are between the ages 50 to 58 years old, with the younger generation working and learning beneath them, preparing for the day they take over in the footsteps of their predecessors. Solutions out there now, such as iCattleMgrPro, which help aid farmers in management of their business are few and far between. The apps that are available are aesthetically dated and are not functional according to industry standards. There has been innovation in bovine wearables, such as the e-ear tag that comes equipped with GPS, heart rate monitoring, and other features. There is the e-pill, which is a swallowable monitor to track and transmit the cow’s vital signs and other data. However, the main problem is that these technologies are not cost effective for the farmer. There is room for improvement and innovation within this field of agricultural technology. Farmers need is better apps paired with simplified, cost effective, and optional wearables. They need to be able to use the technology without technology using them. The VFD Regulation has caused a unique hiccup in what was otherwise a sound, simple, generational operation. Farmers do not need complications added to an already rigorous life to provide for their herd, family, community, and country. With the attempts to help aid farmers obtain data about their herd via the use of technology, it is time to address the changing rules and guidelines to help farmers in getting the resources they need. By simplifying and making certain technology optional, I believe that is a better and more cost-effective way to help farmers, rather than pushing them in one direction. The design of an app with parable worn tech will solve the VFD Regulation cost by giving the farmer more information about their cattle and cut out the need to go to a veterinarian to get required VFD drugs. This will hopefully save farmer’s and consumer’s money, provide accurate and useable data while fitting in the simplicity of a farming life. I will use methods such as research, interviewing, prototyping and iteration, and testing to test my hypothesis. Solving this problem will bring the simplicity that I know that farmers want and it will strike a balance with the VFD Regulation. I am curious and excited about the potential that this problem sets forth be for me because the agriculture community supports everyone every day and I am happy to be able to return the favor. Statistics & Information. Report. United States Department of Agriculture. October 6, 2016. Accessed January 24, 2017. https://www.ers.usda.gov/topics/animal-products/cattle-beef/statistics-information.aspx. Data tables of US beef outputs and comparisons. Gwin, Lauren, Arion Thiboumery, and Richard P. Stillman. Local Meat and Poultry Processing: The Importance of Business Commitments for Long-Term Viability. [Washington, D.C.]: United States Department of Agriculture, Economic Research Service, 2013. National Research Council. Critical role of animal science research in food security and sustainability. National Academies Press, 2015. "Veterinary Feed Directive (VFD)." Veterinary Feed Directive (VFD). January 11, 2017. Accessed January 27, 2017. http://www.fda.gov/AnimalVeterinary/DevelopmentApprovalProcess/ucm071807.htm. The following description was based off observation of an American Midwestern farm with roughly forty head of cattle. The Air Pods instant connection is made possible by a boost in software on Apple’s end and the usual Bluetooth connection that happens amongst most wireless devices. Using this technology to make it easier with wearables in agriculture would greatly increase the ease of use of the end product. Bad: The buds may not work with everyone’s intended work or lifestyle. Good: The ease of connecting to the listening device is a plus. Bad: It’s the same quality or less of sound (some argue). Also, the ability to lose the individual ear bud is increased. Bad: One size does not fit all, can loose easily, the mic area looks odd. 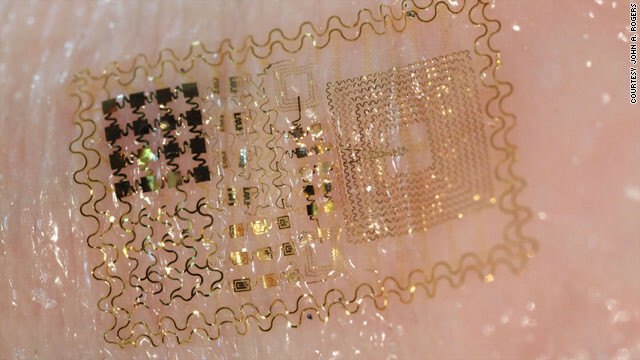 Smart bandages were designed to help deliver medication to a localized area,help with pain, and help the healing process. These technologies aren’t expected to be seen on shelves for another five years as testing is still going on. This pertains to my thesis as the idea of a stickable wearable is appealing. Bad: Be uncomfortable for user, not provide enough data. Good: Usually can see the wiring due to the transparent bandage material. Bad: It look cool but definitely follows the rule of “ form follows function”. 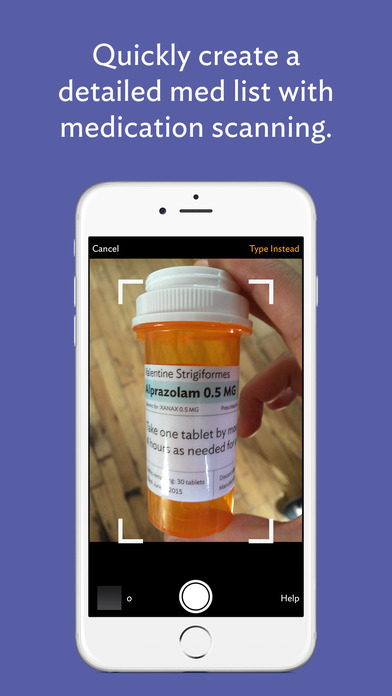 CareZone is a nice prescription app that allows the user to photograph their prescription bottles to document their medication. The app recognizes the label and breaks the information down, and then files it for the users reference and use within the app. 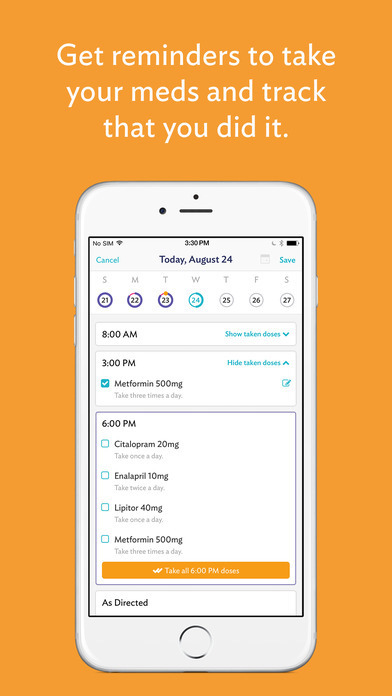 The app will then tell the user when to take their medications, how many pills are left of the prescription, and give health stats. Bad: Long list on profile screen that probably wouldn’t get used much as it overwhelms the experience. Good: Select color palette, calendar and alarm reminders, clean lines, easy to read, nice to look at in general. 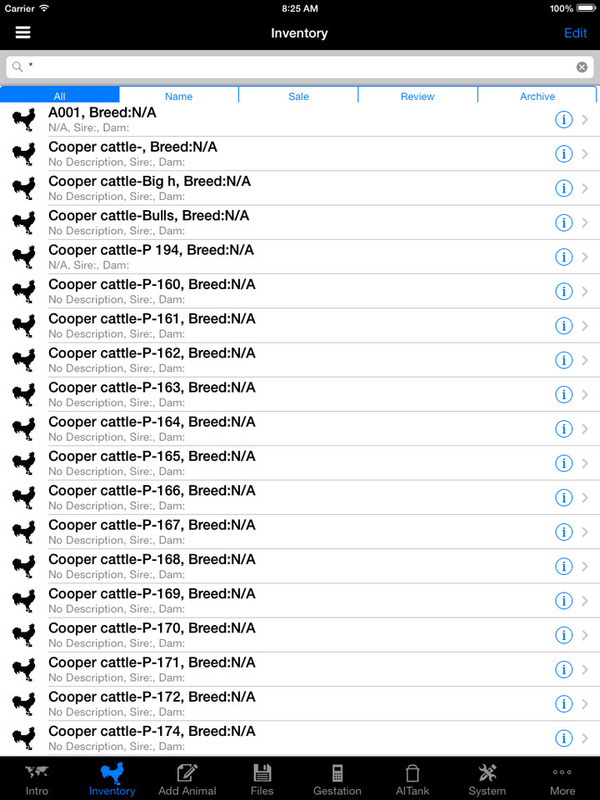 This is one of the leading and most used apps amongst cattle farmers and ranchers in the US. I’m using it as a point of reference for this project and as an example of mostly what not to do, but what good points it does have I want to preserve. Bad: Too many sub categories to maintain app functionality. Easily can turn into a mess if not kept organized. 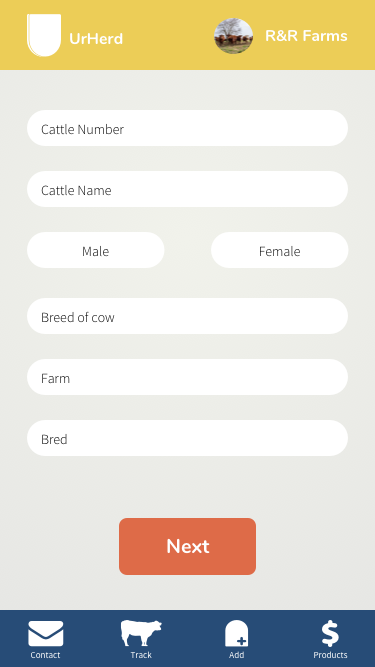 Good: Minimal customization feature, data input, animal tracking, breeding schedule, pasture input. Pairs with other devices such as iPhone and iPad. Bad: Too many buttons, complex, no print output, and crashes. Bad: Dated design, over crowded, high contrast, primary colors, secondary colors, lots of grouping. 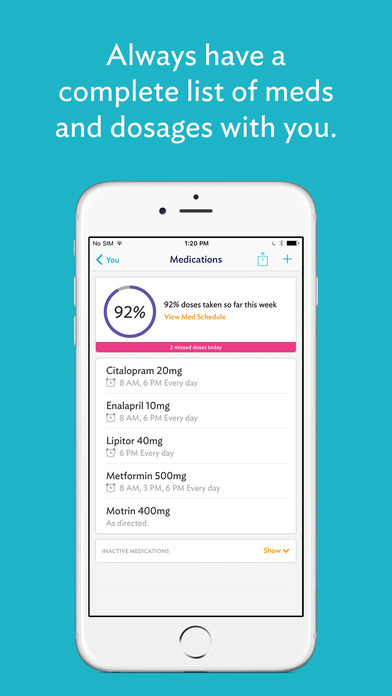 iPharmacy is a good reference app for medication. It ‘s a very basic app and has basic function with minimal ability. The reference portion could potentially come in use for the solution. Good: Clinical set up, would use it more as a reference. Bad: Depending on the demographic would be the determining factor of how often this would be used. Good: Simple app, simple grid layout, good for reference. Bad: There isn’t much you can actually do with this app. It’s limited. Good: grid design, clinical, icons. Bad: Boring colors, long pill list. Make the user feel in control over the whole app and e-tag system. The wearable must be reusable as to be cost effective for the farmer. Easy download and go with minimal setup so it fits in with the user's current lifestyle. Enable the user to have live, up-to-date data on their herd, VFDs used/in use, and products used/in use. Notify and warn the user when a VFD is validated or about to expire, if an e-tag is malfunctioning or dead, and if there is a problem with a member of the herd via analysis and notification from the e-tag. Organize and categorize the users VFD medications, and products used. Give user direct communication with other key players in the industry. e-Tag: It must be comparable in size color, durability, and visibility to existing ear tags on the market. e-Tag: It must be lightweight, not harmful to the animal, and easy to read. App: It must be simple for the user to navigate and read. No overuse in colors or fonts. The visual design needs to be simple to satisfy its intended user. App: Icons are used to help with identification, alerts, and labeling. In general the navigation needs to be the same across the board but keep it simple. Make the VFD fill out process better. Be careful with the icons. They like charts a lot, so how to make them visually better? The e-tag had them stumped, they are still skeptical of it but happy it looks simple in shape. Needs to be MUCH lighter to even be considered to be wearable. "Will the numbers be bright enough to be viewable at that size." "Good first go, I like how it's already on and using wifi, now how would that work out and on field?" Smart Data. Healthy Cattle. Better Business. The UrHerd e-tag tracks cattle using NFC technology. Farmers can get live updates on the whereabouts of their cattle. While the e-tag tracks the cattle the app tracks the business expenses and medications used. UrHerd will analyze the data its given via the e-tag and manual input, and then deliver statistics that farmers can implement in their business operation. Farmers can request VFD medications via the UrHerd app, saving them time and money while keeping the lines of communication open. Designed with a farmer's work in mind, UrHerd is design to get what is needed done. With it's simple navigation the user is alway a touch away from where they want to go. E-tag set up is quick thanks to the simple setup. With the use of smartphones NFC set up is just a tap away. Keeping simplicity in mind the design of the desktop portion of UrHerd was thought of as an extension of what the mobile app and e-tag does. The desktop is where the user can sit and request VFD medications by filling out the VFD forum and submitting it to their designated veterinarian. While at this stationary spot they are capable of reviewing business expenses and cattle statistics of their own herd. 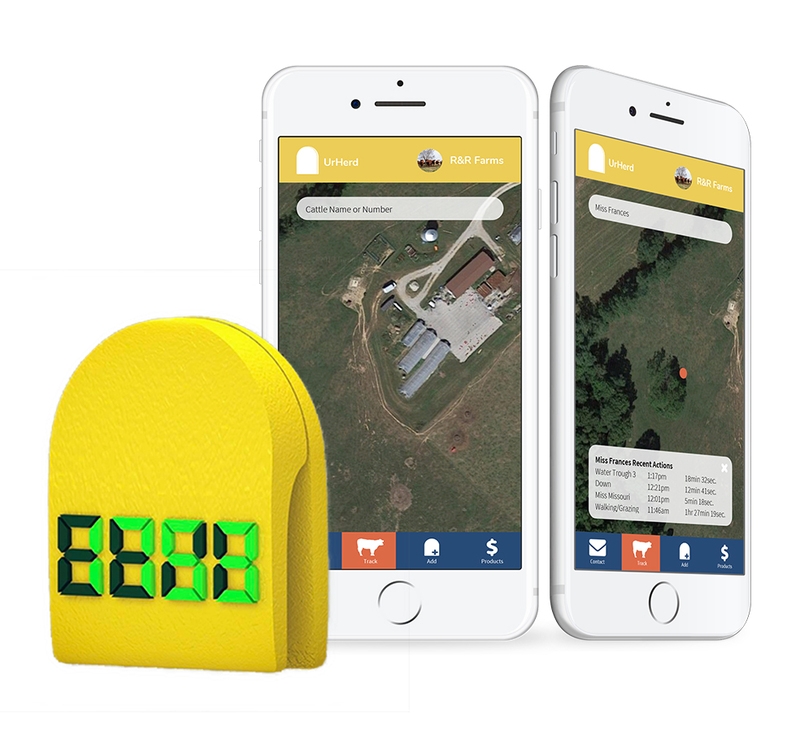 This e-tag is capable of tracking a Farmer's herd by tracking individual cow's by utilizing near field connection (NFC), and customizable sensors such as; accelerometers, compass, and temperature. By having multiple cows wear these tags it allows the app and tags to communicate with each other and gather smarter, more accurate data, that is then sent straight to the Farmer's phone to be a tool for them to use.